When Willa receives a phone call from a stranger, telling her that her son&apos;s ex-girlfriend has been shot, she flies across the country to Baltimore. The impulsive decision to look after this woman and her nine-year-old daughter will lead Willa into uncharted territory--surrounded by eccentric neighbors and rituals that make a community a family, and forced to find solace in unexpected places. 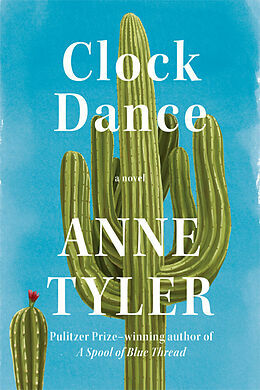 NATIONAL BEST SELLER - TOP TEN BOOK OF THE YEAR FOR USA TODAY - ONE OF THE BEST BOOKS OF THE YEAR: O Magazine, Christian Science Monitor, Minneapolis Star-Tribune, The Times (London) A charming new novel of self-discovery and second chances from the best-selling, Pulitzer Prize-winning author of A Spool of Blue Thread. Willa Drake can count on one hand the defining moments of her life. In 1967, she is a schoolgirl coping with her mother&apos;s sudden disappearance. In 1977, she is a college coed considering a marriage proposal. In 1997, she is a young widow trying to piece her life back together. And in 2017, she yearns to be a grandmother but isn&apos;t sure she ever will be. Then, one day, Willa receives a startling phone call from a stranger. Without fully understanding why, she flies across the country to Baltimore to look after a young woman she&apos;s never met, her nine-year-old daughter, and their dog, Airplane. This impulsive decision will lead Willa into uncharted territory--surrounded by eccentric neighbors who treat each other like family, she finds solace and fulfillment in unexpected places. 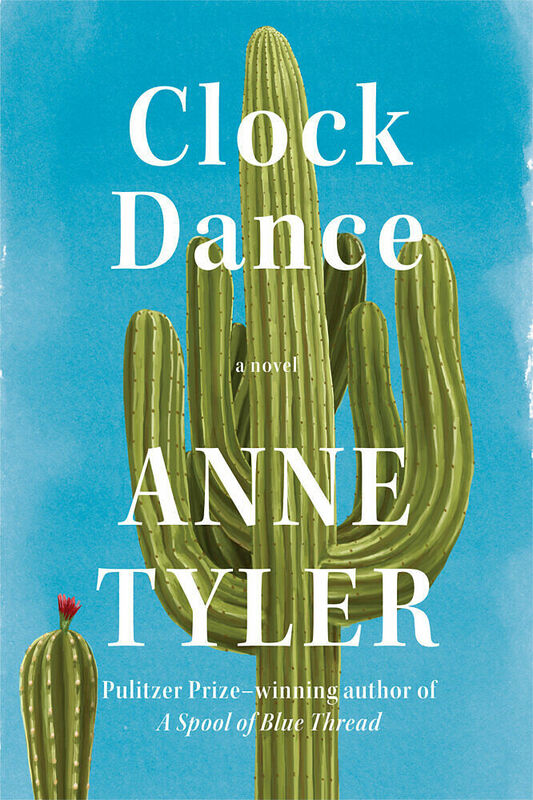 A bewitching novel of hope and transformation, Clock Dance gives us Anne Tyler at the height of her powers.